Many folks overlook the potential of investment real estate simply because they assume it’s not an option. Few people are fully aware of the available opportunities when it comes to utilizing the funds they may already have, primarily those tucked away in Investment Retirement Accounts, or IRAs. Aside from the obvious cash or home loan purchase, Investment Retirement Accounts are a great option if you are seeking to expand your retirement assets and growth potential. IRA accounts are bound by many regulations which prevent users from accessing the benefits before retirement age, but did you know that you can actually use your IRA funds to invest in real estate? Instead of allowing an uncertain market to determine the future of your hard earned savings, you can take control over your retirement funds and redirect them into alternative entities, including real estate. In our most recent blog post about calculating value using the income approach, we discussed how some really great finds in the real estate market can potentially produce consistent return rates that are significantly greater than your average stock market holdings. 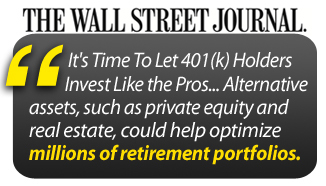 So how exactly would someone go about tapping into these funds to expand their retirement portfolio? ALL gains or profits from an IRA investment must return to the IRA account. Owners cannot use their IRA investments for immediate, personal benefit. In other words, they, along with relatives, may not live, work, or temporarily reside in the property. ALL repairs, improvements, and renovations must be paid from IRA funds. Owners may not contribute money from outside sources to the endeavor. For more information about the logistics and regulations regarding IRA fund use for real estate, check out Equity Trust’s list of Facts and Frequently Asked Questions here and here. Why exactly would someone want to make use of these funds for real estate? Real estate investments with IRA funds allow users more choice and control over their retirement money. Unlike traditional loans, self-directed IRA accounts do not charge interest. This industry holds the potential for generating higher returns on your investment. In other words, your newly directed, real estate focused retirement accounts can grow at a faster pace than a traditional IRA. By purchasing and maintaining an investment property in your community, you are contributing reliable housing for those who need it. By using IRA directed funds, you don’t have to compromise emergency or operational accounts. If you would like more information about properties in the Triad area that would serve as a great investment, give Lime Rock Realty a call or email today. 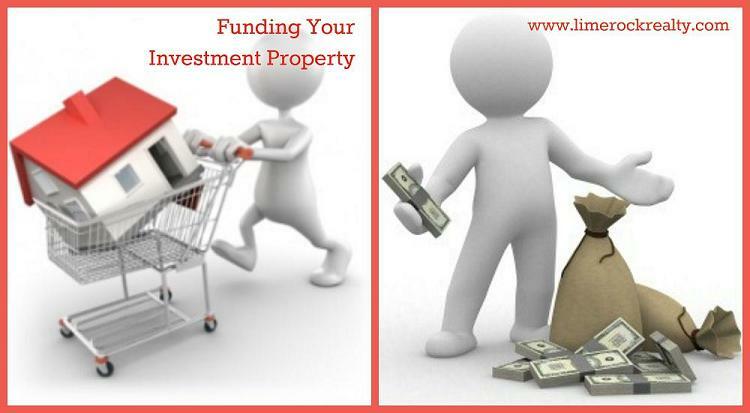 We would be delighted to assist you with portfolio diversification and real estate investments. We would also love the opportunity to cost effectively manage your investments so that you can maximize returns.